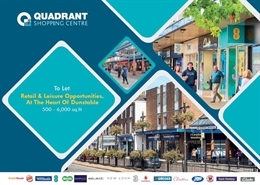 The available space comprises ground floor sales accommodation with ancillary space to the first floor. The property is available on a new effectively full repairing and insuring lease for a term to be agreed, subject to 5 yearly upward only rent reviews. The available space comprises former car showroom with first floor office space. Site area 0.57 hectares (1.41 acres). Freehold available. Alternatively a leasehold disposal may be considered.